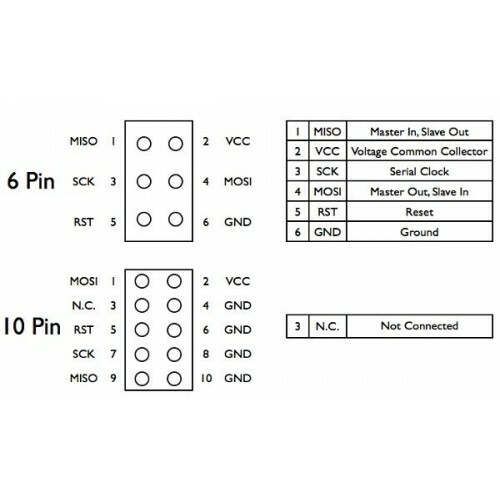 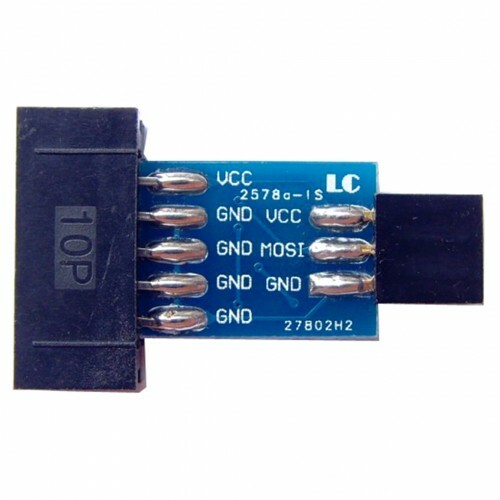 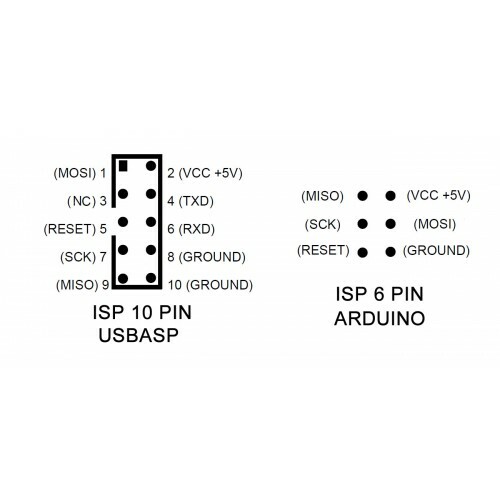 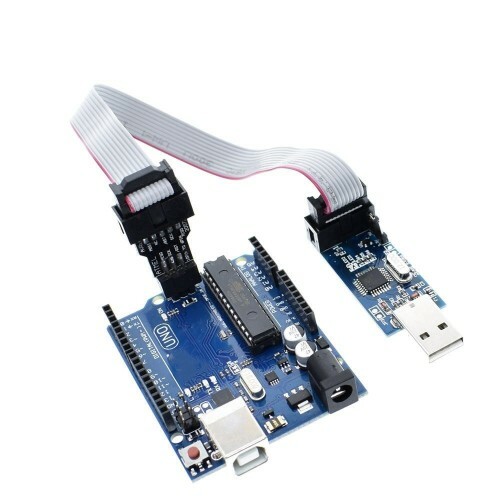 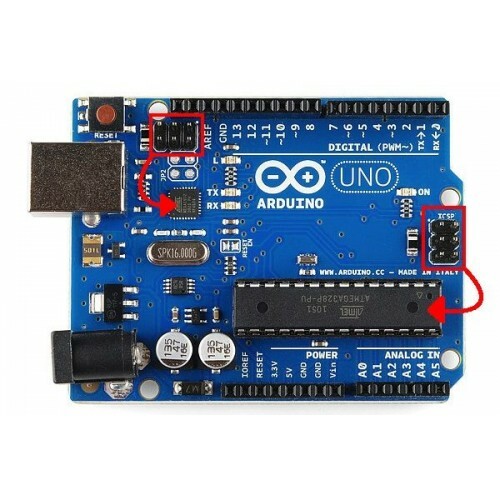 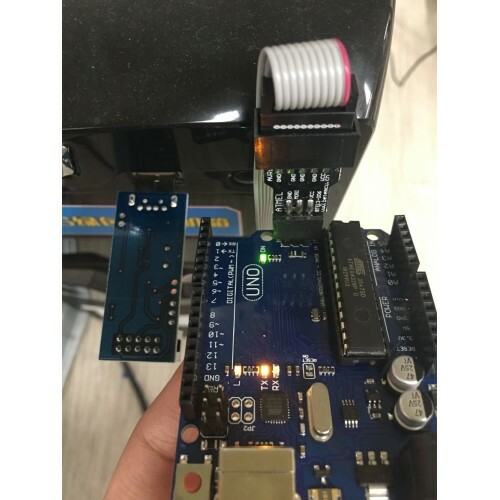 Suitable for adapting 10pin to 6pin of programmer, converting download port of AVR series development board and ISP port of Arduino development board. 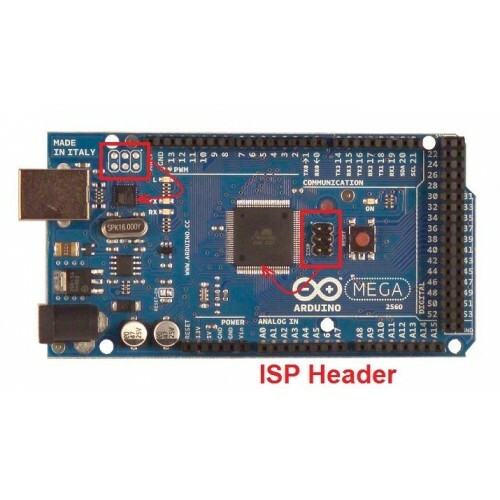 This to make easy you to programming minimum system (MinSys), Arduino UNO R3, Arduino Mega2560, others 6pin ISP Programming. 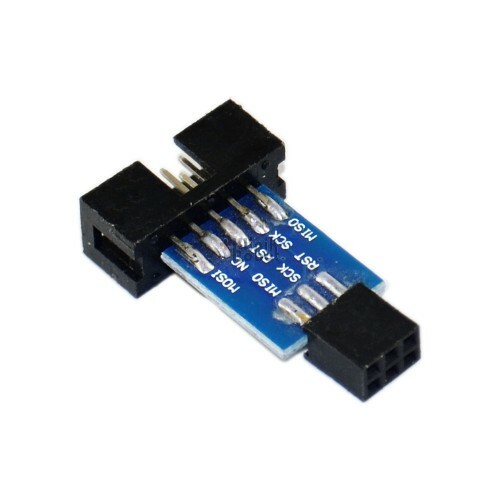 Compatible use with KR-125, USB ISP Programming with case/ without case.